Join Us - May 19 at 10:30am! 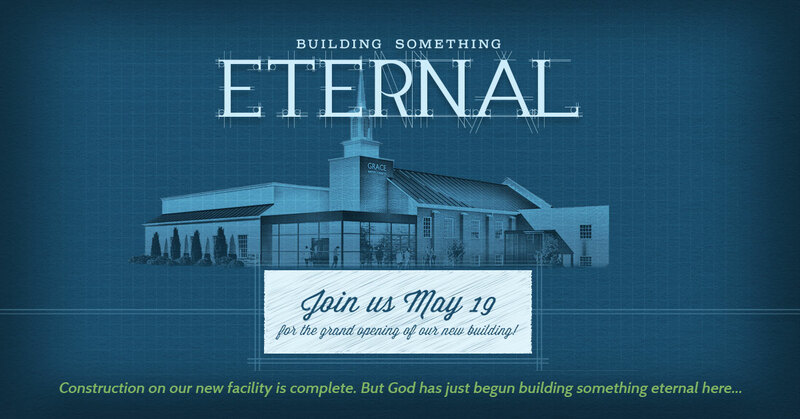 You're invited to the grand opening of our new building on May 19th; in fact, you're the reason we built it! Helping people (like you) follow Jesus is the heartbeat of our church. This facility is simply another way to carry out that mission. And this event isn't just about a new building. 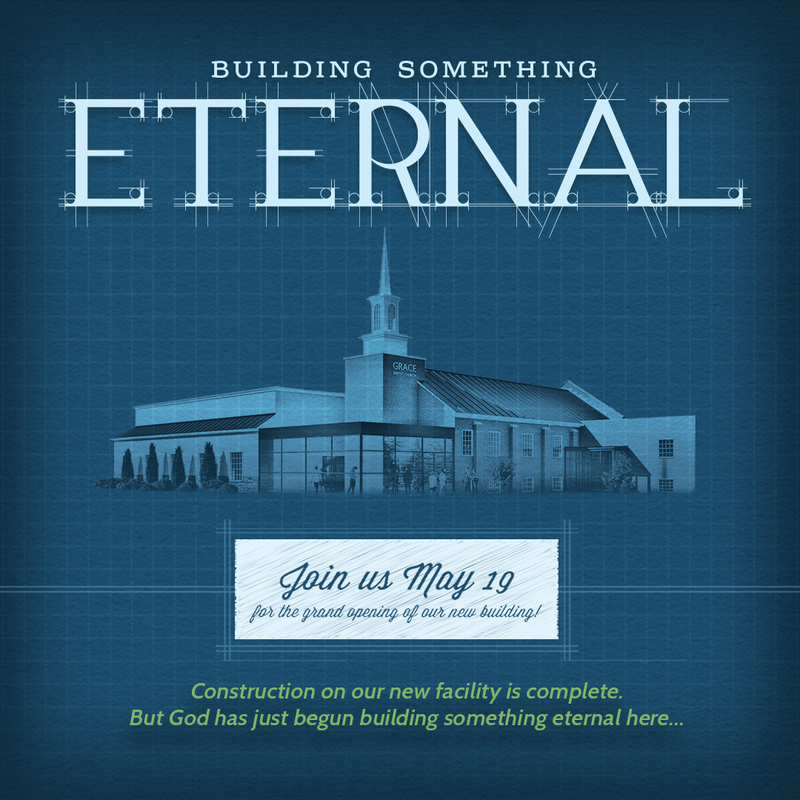 We'll also be starting a thought-provoking new series, "Building Something Eternal," which will challenge us to focus on what really matters in life. So please, be our guest! Want to help us share this event?